What is the current behaviour of giving in the context of using vending machines, and how can interaction design stimulate giving behaviour? 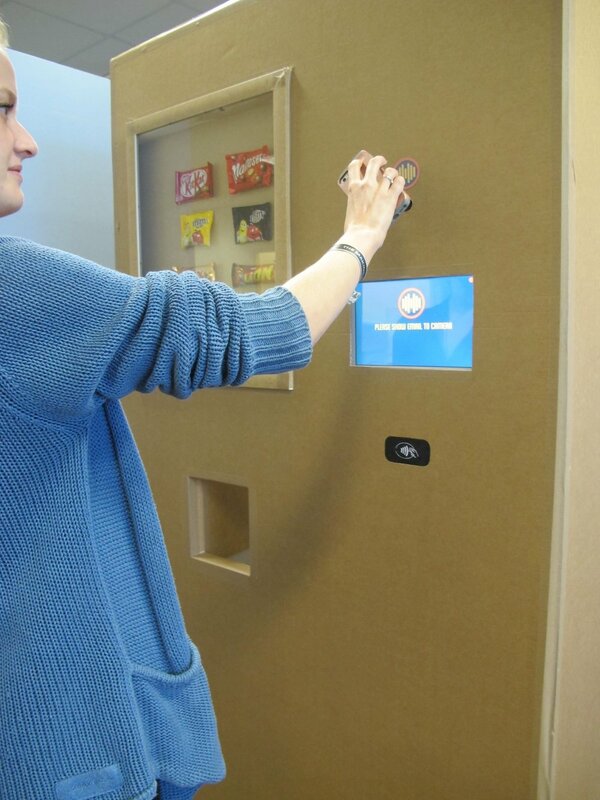 To answer the question, we prototyped a vending machine, tested it in the field, and eventually got some insights. 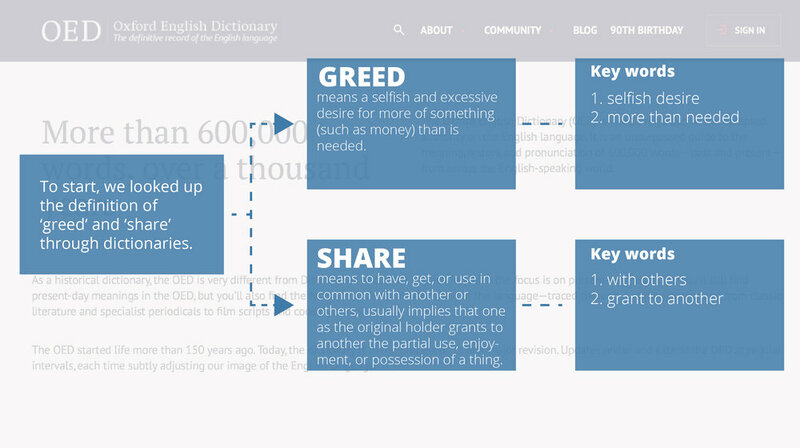 ‘Greed’ and ‘share’ were broad terms to discuss and explore. Therefore, we needed to find the definition of the terms in different contexts, narrowing down the topic, and defined the context and behavior that may suited our research. 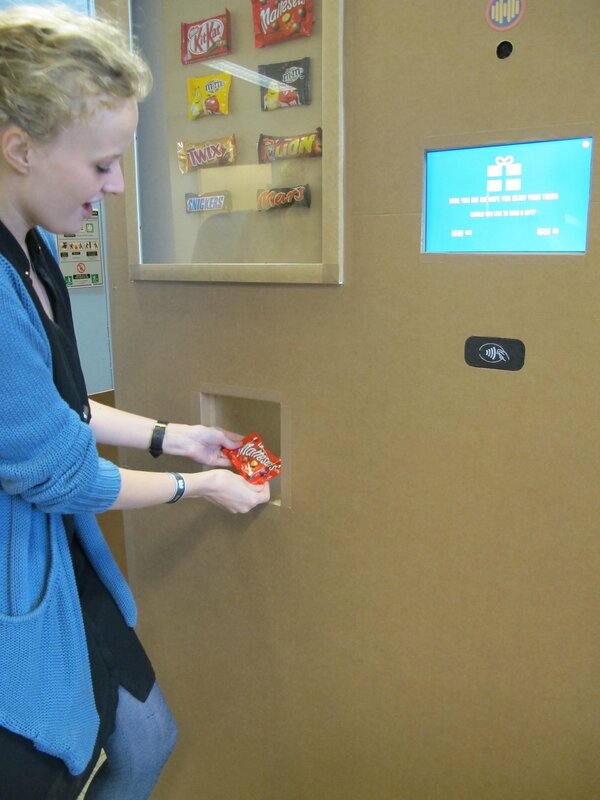 we designed a vending machine that is able to give free candies to people by sending them an invitation letter and ask them to collect the gifts themselves. After receiving their gifts, they could choose to buy their friends some candies or walk away. 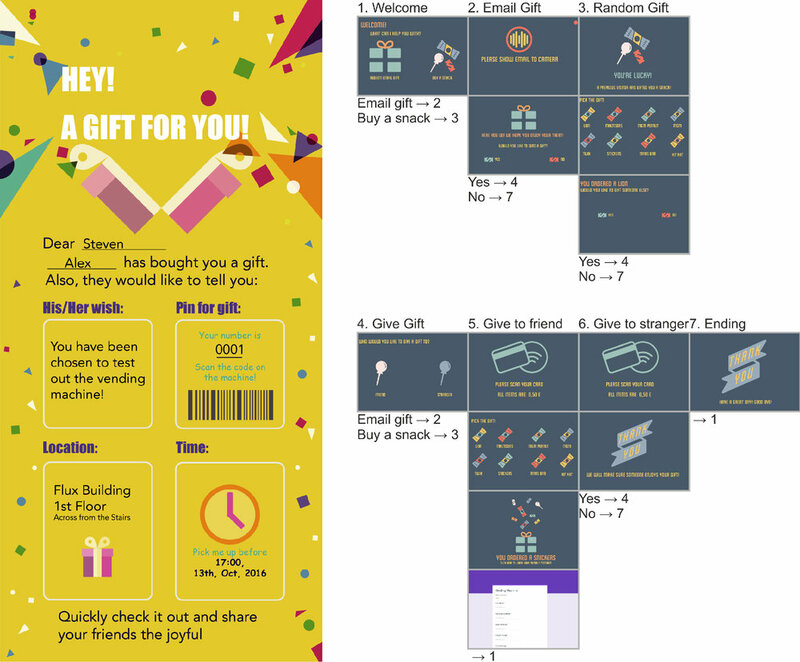 If the user receives an email to collect a gift, he/she will show the email to the vending machine and get the candy. After that, he will choose whether to buy a gift for another person or not. If the user doesn’t receive an email, he/she will interact with the vending machine in a way of using normal vending machines. He/she will decide whether to buy a gift for a friend/stranger in the end of the process. Sharing was more likely to occur among friends, especially when they were in groups. Strangers were more reluctant to share canies with each other. However, it was interesting to see that the negative experience of interacting with the vending machine may also prohibit people from sharing candies with other people. 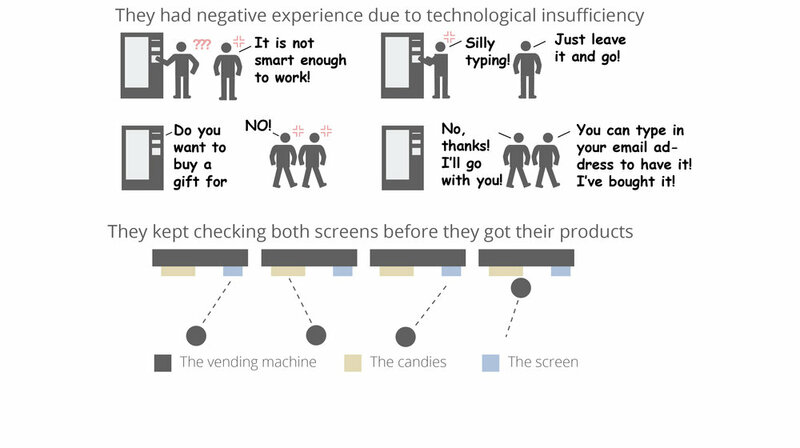 Through the field study, we found out different behavior and thinking of users when using the vending machine. However, the study of users’ thinking was not in depth as they tended to conceal their opinions when interviewed in public space. 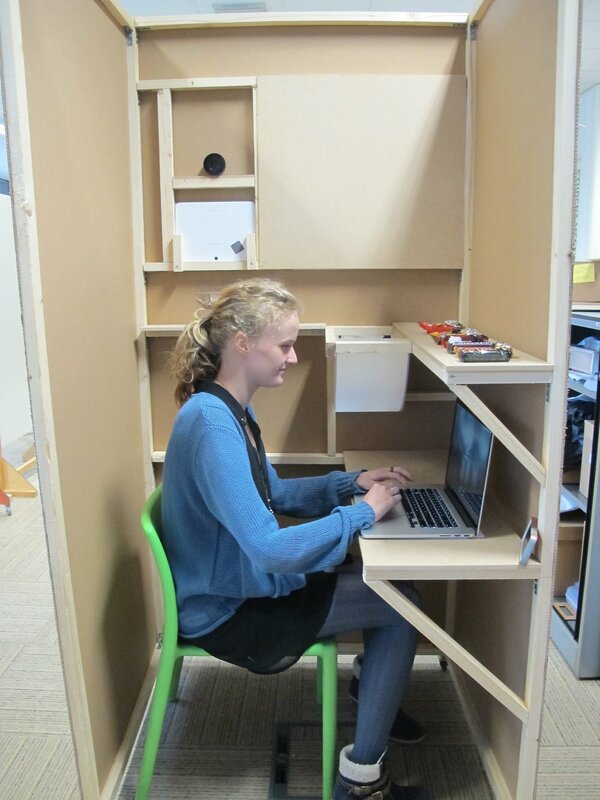 A private interviewing session should be held to study users’ thinking deeply in the future.